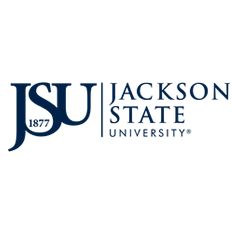 Jackson State University’s Hazardous Materials Management Program (HAZMAT) helps to ensure the proper storage, handling, and disposal of chemical, medical, and radioactive waste produced on campus. HAZMAT cooperates with Environmental Health & Safety to provide information on waste minimization and the proper handling, storage, and labeling of hazardous waste in laboratories and other work locations. For comments or questions about this program, please contact the HAZMAT Safety Officer Lashinda Lawson Washington by e-mail: lashinda.lawson@jsums.edu or call (601) 979-4315.